It is one of the natural sources of vitamin C and has very strong health rejuvenating properties. 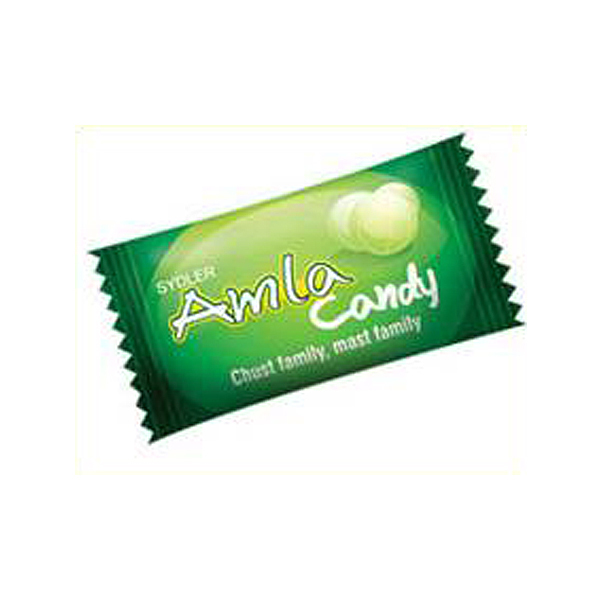 Sydler’s Amla Candy is a natural, efficacious antioxidant, which is formulated from pure and natural amla and other preservatives like sugar, vinegar etc. Further, it is offered in safe and hygienic packaging that helps to retain its original properties for a long time.